Lala Akindoju and Oritsegbubemi Fregene have obeyed calls from wedding bells as the couple announced their readiness to get married to each other. Celebrity chef, Oritsegbubemi Fregene and Nollywood actress Kemi Lala Akindoju have announced that they will be getting married soon. 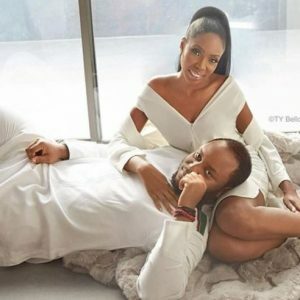 The couple have shared their pre-wedding photos online. The lovebirds who have kept their relationship off social media made the announcement a few minutes ago.